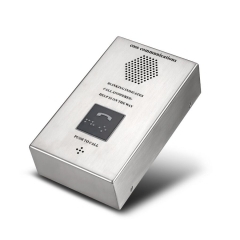 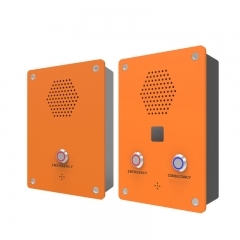 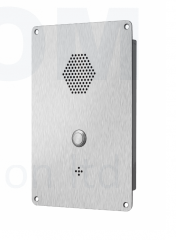 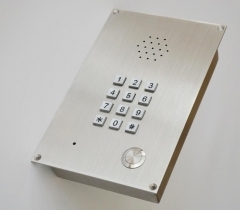 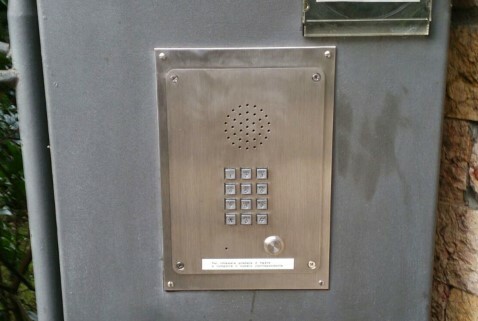 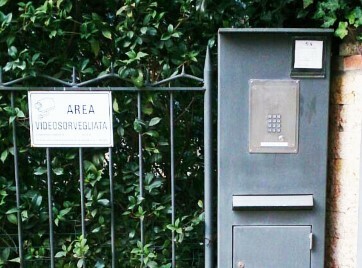 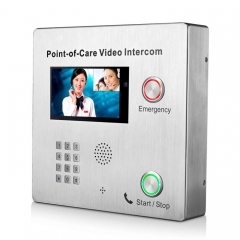 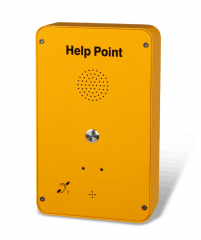 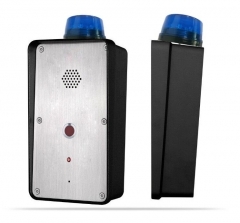 The Vandal Resist Emergency Telephone is based on a stainless steel faceplate and provide a clear handsfree, loud-speaking operation for any public area. It is designed to meet the needs of clients who experience loss through vandalism. 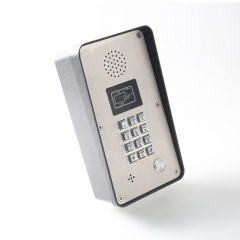 Ideal for schools, streets, public square, court houses, rail platforms, car-parks, police stations, hospitals, outside buildings, gate entry, etc. 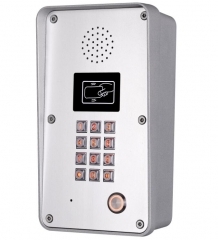 2.We will do our best to meet customer's requirements.